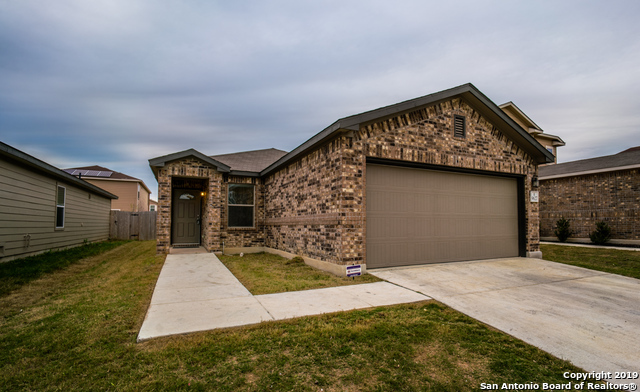 All Pleasanton Farms homes currently listed for sale in San Antonio as of 04/24/2019 are shown below. You can change the search criteria at any time by pressing the 'Change Search' button below. "Two year old home, still under builder's 10 year warranty. Right off South Loop 410, close to Palo Alto & TA&M colleges, Toyota, etc. You won't find another owner finance home as nice as this one!"